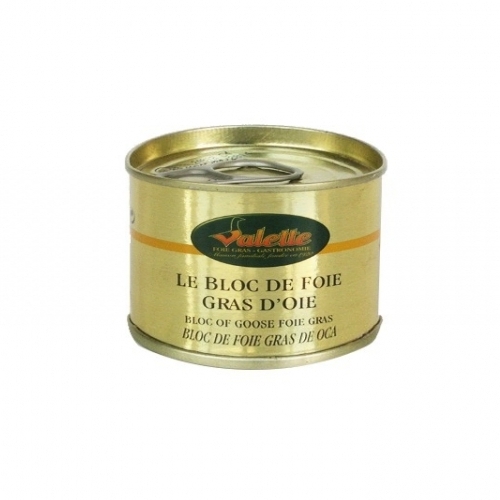 Choose from an extensive selection of fresh foie gras, including our popular duck and goose varieties. 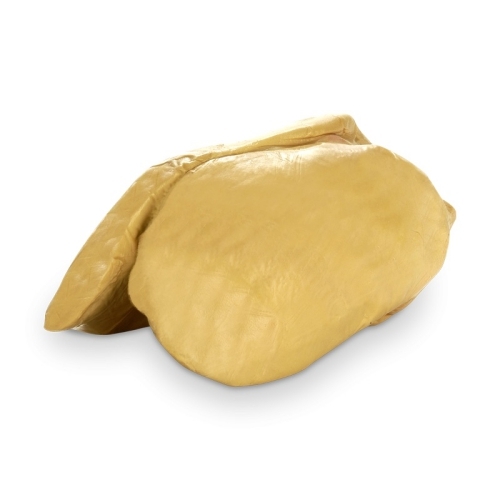 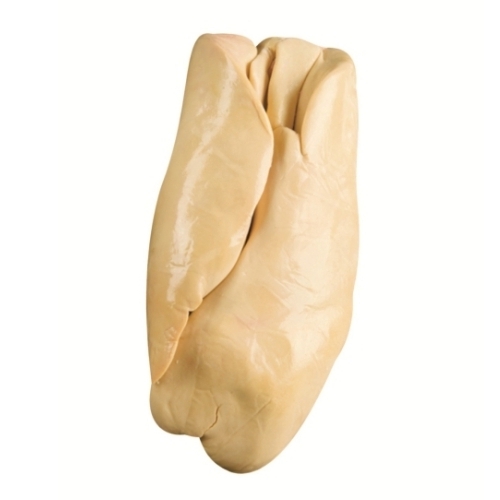 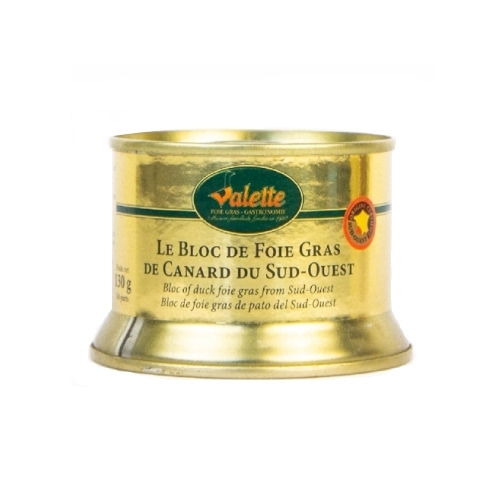 Our fresh Duck Foie Gras Extra (Foie Gras de Canard Entier) is a true gastronomic delicacy. 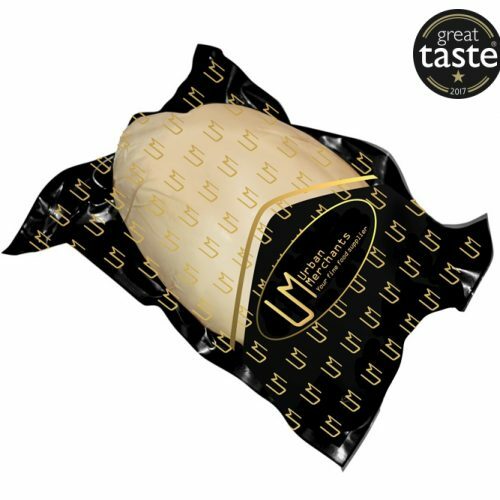 It is the same product that top chefs are serving in London – and now you can order it online. 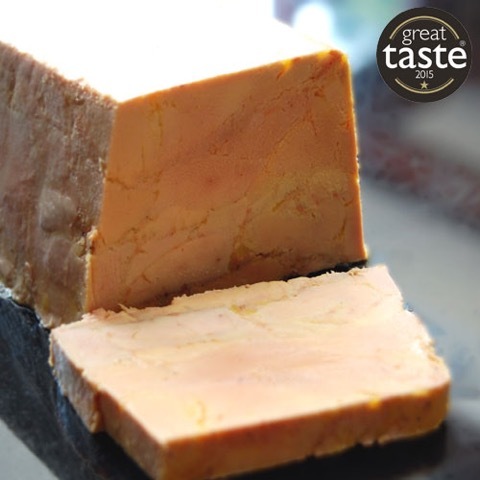 Our Grade A Frozen Goose Foie Gras, which is flash frozen and delivered to the UK once a week, is perfect if you’re planning a dinner party. 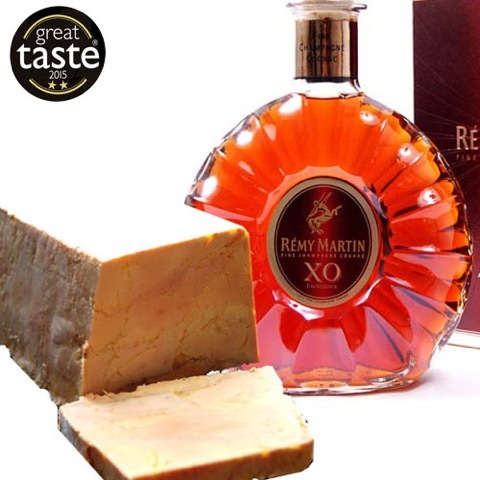 We have a selection of fine terrines, including the ever popular Foie Gras: Terrine Rémy Martin “XO” and the Terrine “Prestige”. 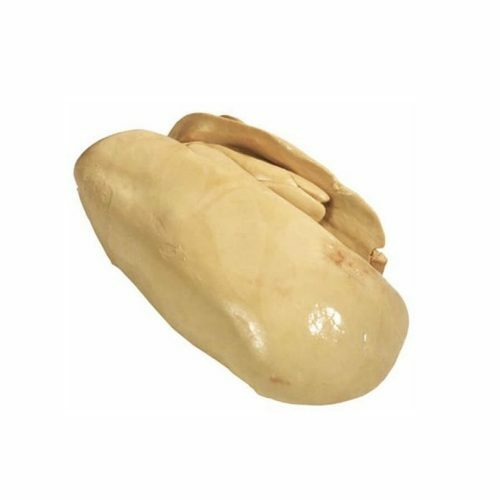 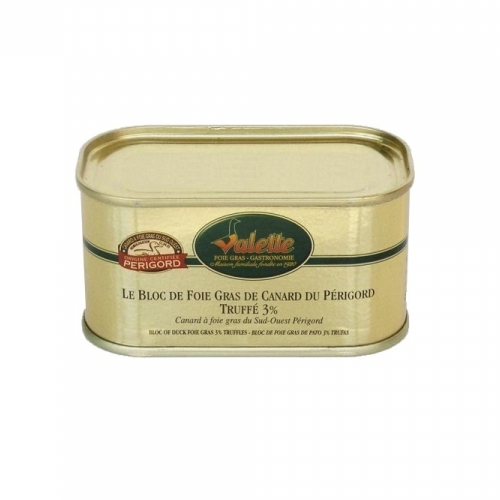 We also stock a selection of tinned foie gras, including a goose foie gras from Périgord, a quality preserved duck liver (bloc de pato). 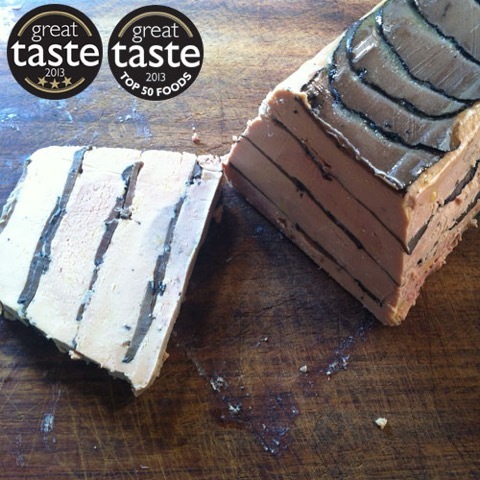 For the ultimate taste sensation, our award winning Foie Gras: Truffle “Mille Feuille” combines the finest foie gras with a generous helping of truffle to produce a dish that has been described as like eating flavoured silk. 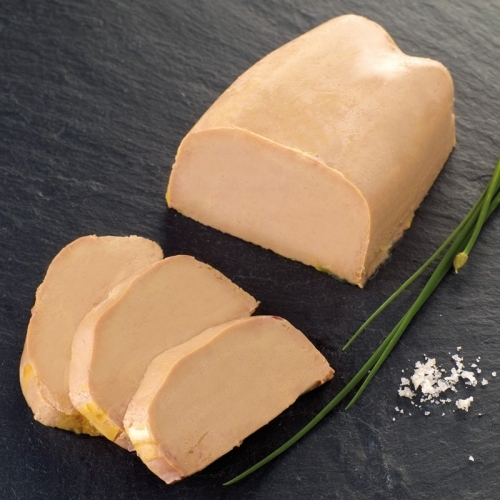 Excellent foie gras recipes can be found in Chef Pascal Aussignac’s “Cuisinier Gascon”. 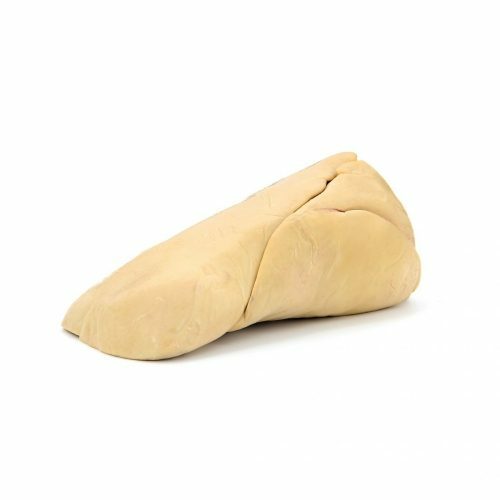 If you would like further information on any of our fresh foie gras, please contact our friendly, knowledgeable team directly.